Paint is not protection ! Today's clear-coat technology gives you a great looking finish, but it is not as tough as old enamels and any damage to it requires a complete repaint! (That's why new cars are shipped from the factory under wraps!) You can polish and wax to restore the surface luster, but that's a temporary solution at best. Waxes break down easily under sunlight and detergents, and leave your car exposed to the elements. 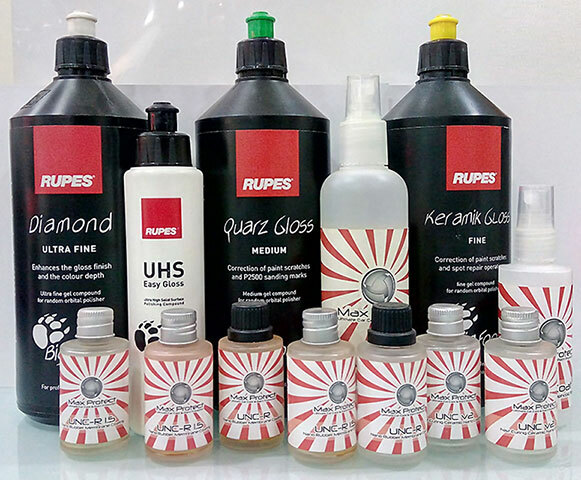 In fact, like clear-coats, waxes can actually absorb harmful chemicals and trap them on the finished surfaces. For strong protection that really lasts, you have to look deeper! Nano Ceramic Coating protects car paint and glass surface from external impurities which have a negative influences. Easy to apply and clean, required minimal maintenance. Ceramic coating is a layer of Clear Coat which is applied on the Exterior of vehicle in order to retain the gloss for 3-5 years. It basically prevents superficial scratches, swirl marks, water spots and paint defect caused by tree saps and bird droppings. 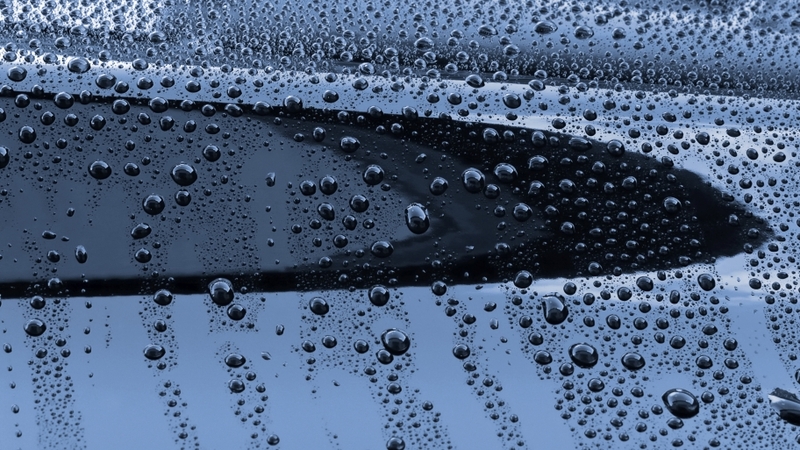 Moreover, it has a long lasting Hydrophobic properties so the water just slips out of the body of the car. It also prevents the need to regularly polish the car. 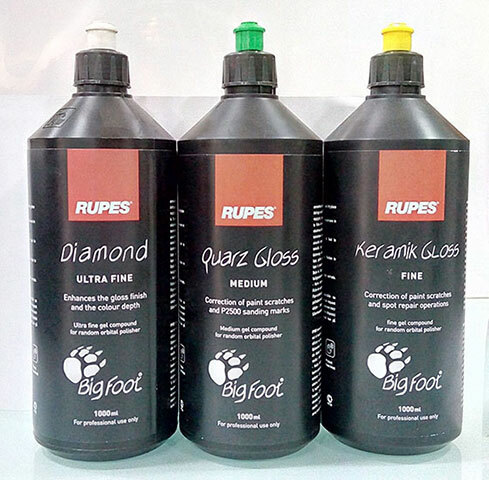 Treatment is available for exterior, wheels, glass, leather, interior trim etc. High paint glow, rich and nourished colour.